This Personal Data Protection Notice (“Notice”) describes how we, The Edge Galerie Sdn. 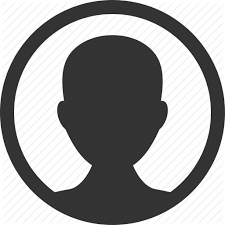 Bhd., our related corporations, associated corporations and jointly controlled entities (collectively referred to as “the Group”) use your Personal Data. In the event of any conflict between the English and other language versions, the English version shall prevail. We shall have the right to modify, update or amend the terms of this Notice at any time by placing the updated Notice on our website (“Website”) at http://www.theedgegalerie.com. By continuing to communicate with us or by continuing to use our services following the modifications, updates or amendments to this Notice, such actions shall signify your acceptance of such modifications, updates or amendments. “Personal Data” means information about you, from which you are identifiable, including but not limited to your name, identification card number, address, telephone number, fax number, bank details, credit card details, race, gender, date of birth, email address, your occupation, your designation in your company, your company details, the industry in which you work, any information about you which you have provided to us in registration forms or any other similar forms and/or any information about you that has been or may be collected, stored, used and processed by us from time to time. and you agree and consent to us using and processing your Personal Data in the manner as identified above and in this Notice. Your Personal Data may be transferred to, stored, used and processed in a jurisdiction other than Malaysia, to corporations within the Group which are located outside of Malaysia. You understand and consent to the transfer of your Personal Data out of Malaysia as described herein. - Governmental authorities to comply with statutory, regulatory and governmental requirements. 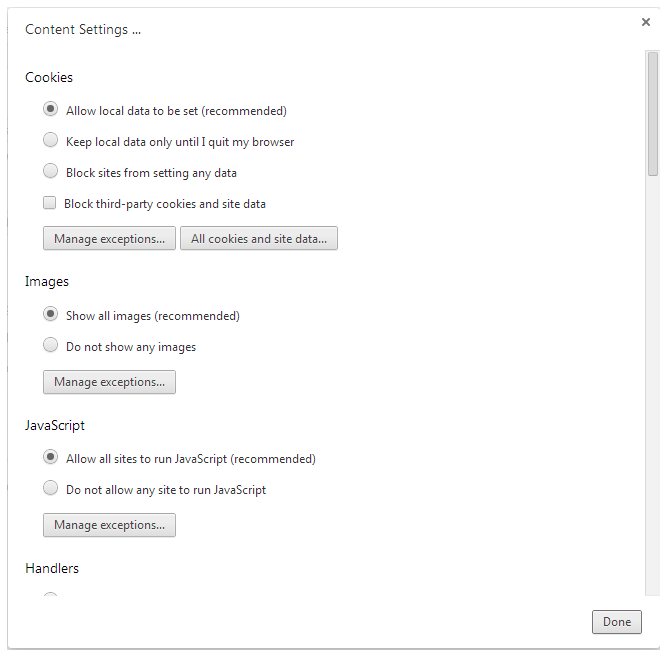 Click the Privacy tab and then under Settings, move the slider to the top to block all cookies or to the bottom to allow all cookies and then click OK.
Click the Tools button and then click on Internet Options. 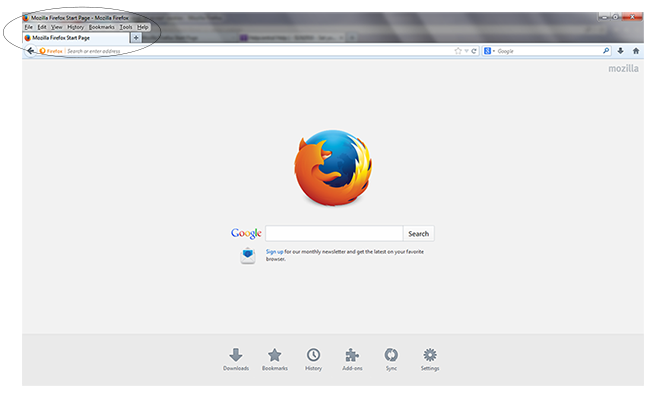 At the top of the Firefox window, click on the Tools button and then select Options. 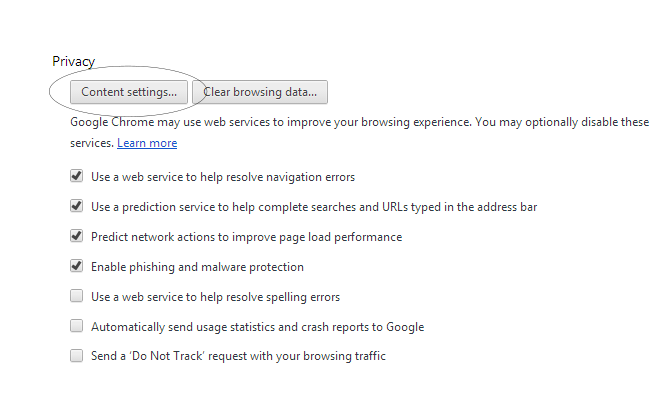 Select the Privacy tab and under Firefox will dropdown menu select Use Custom Settings For History. 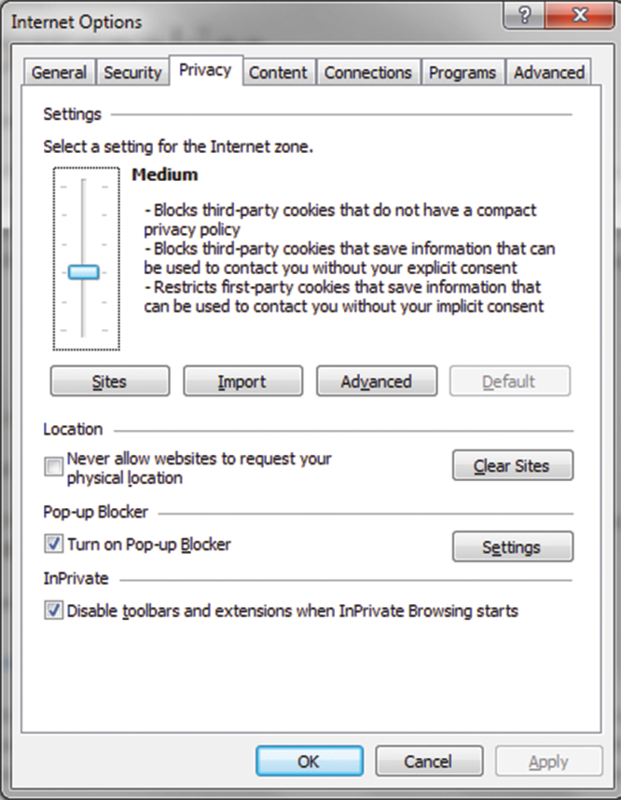 Change your preferred cookies settings under the Accept third-party cookies drop down menu. Click on button on the browser toolbar. Under the Privacy section, click on Content Settings button. Select your preferred cookies setting and click on Done button to save your settings.